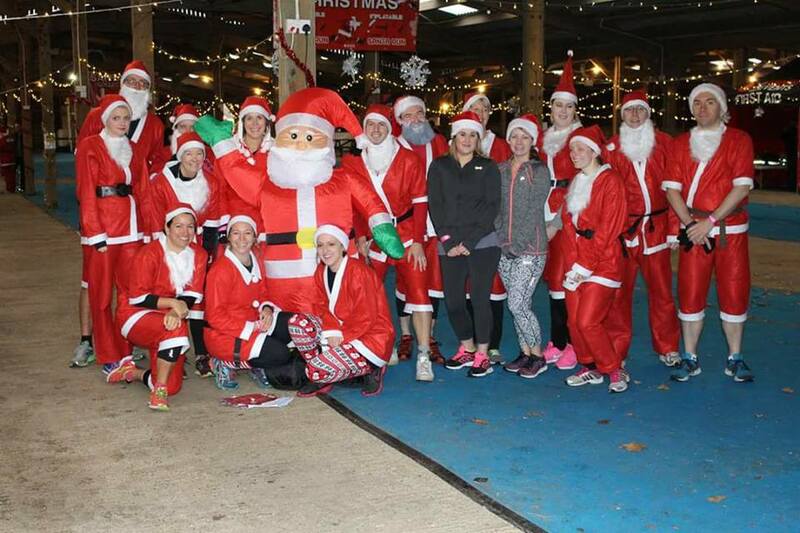 Amazing to have a go and complete the Inflatable 5k Santa Run. Trinity Park Ipswich hosted the event this year. 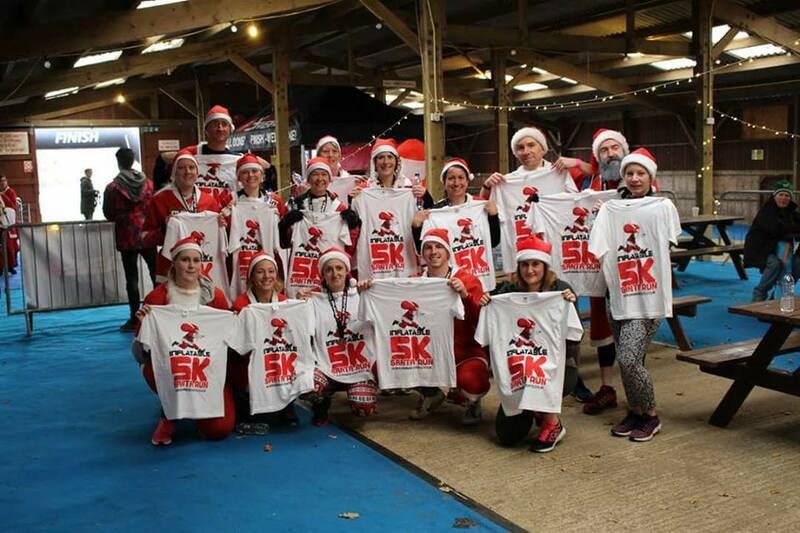 Which a 17 strong team DNA PT take on the 10 inflatable obstacles aswell as the 5k run. Certainly wasn’t as easy as we initially expected with each obstacle taking its toll on the energy levels. We were fortunate enough to be in the first group. So we took full advantage of an empty course. Bring on 2017!